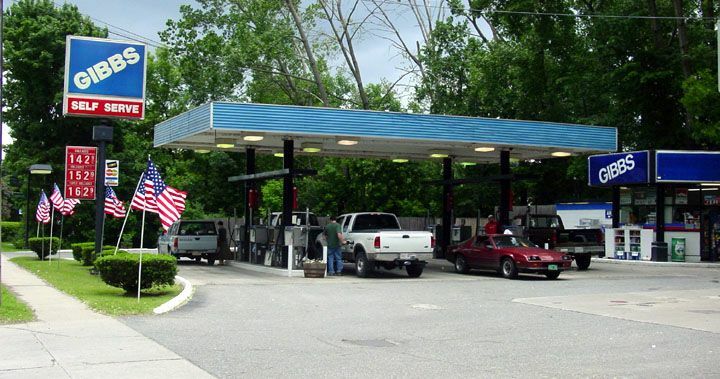 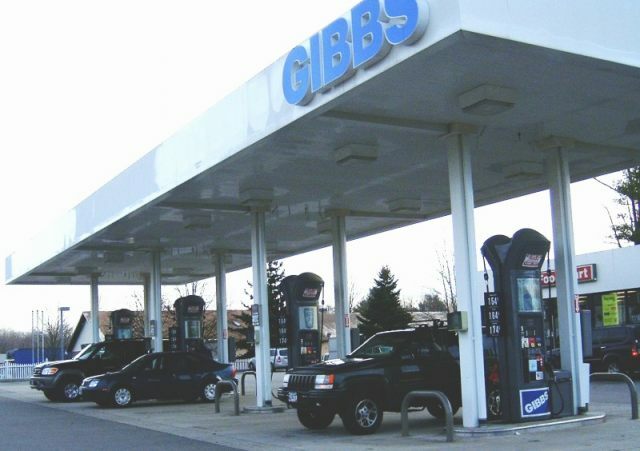 Gibbs operates a chain of self-serve stations in Massachusetts. 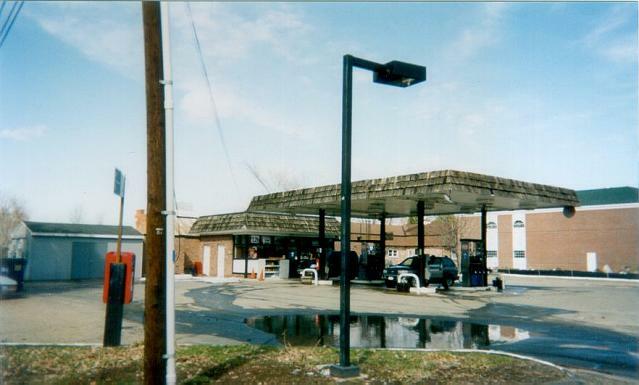 The station in these two photos is on route 9 in Hadley. 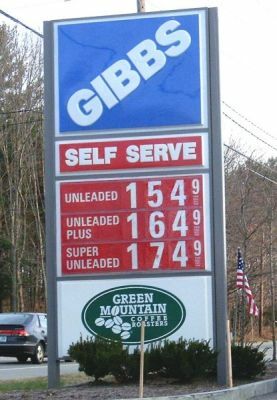 Gibbs in North Adams, MA, on Massachusetts Route 2. 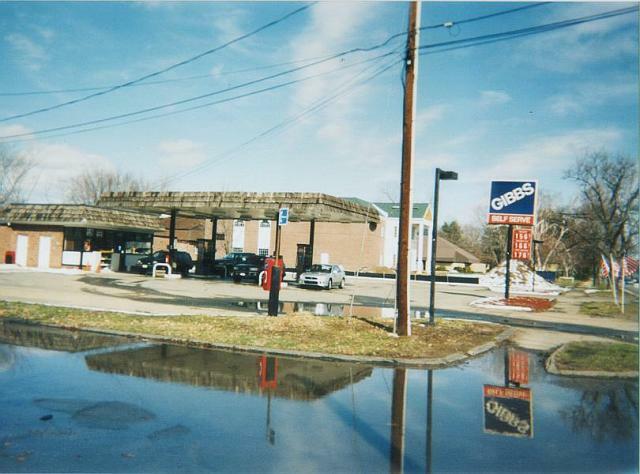 Two shots of a Gibbs station in New Hampshire, US 1.